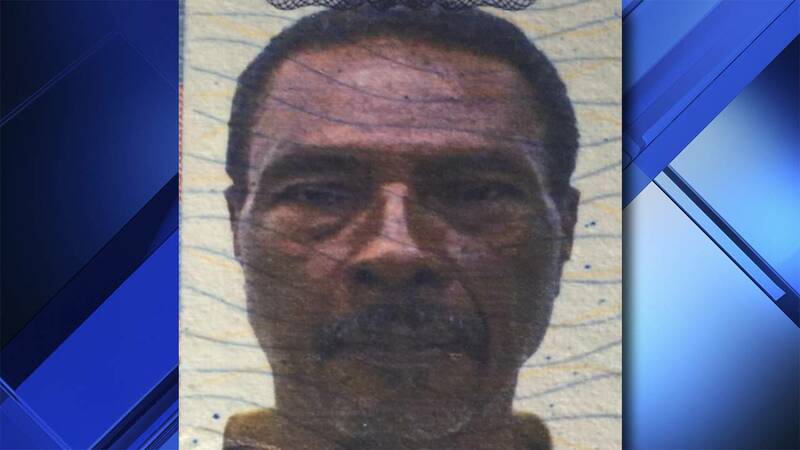 MIAMI - Miami police are asking for the public's help in finding a missing man suffering from Alzheimer's Disease. Claude Sabin, 78, was last seen this morning near 7020 N.W. 5th Ave. wearing a white t-shirt, gray and white shorts, and beige sneakers. Sabin is 5 foot 6 inches and weighs 160 lbs. with black hair. Police ask anyone with information on Sabin's wherabouts to call 305-603-6400 or 305-579-6111.